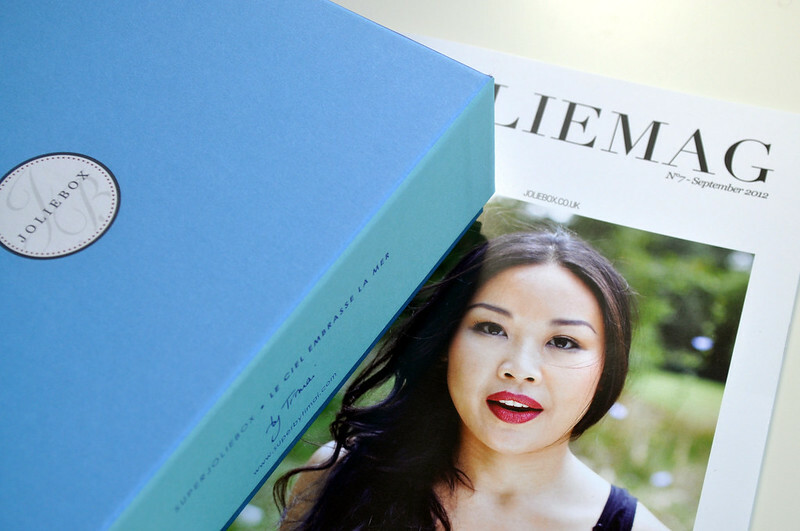 Septembers Joliebox is pretty good, it isn't amazing but I know I'll use everything in it which doesn't happen that often with beauty boxes. Also this months has come in a similar colour style to lasts months which I really like. Makes a good change from the pink. 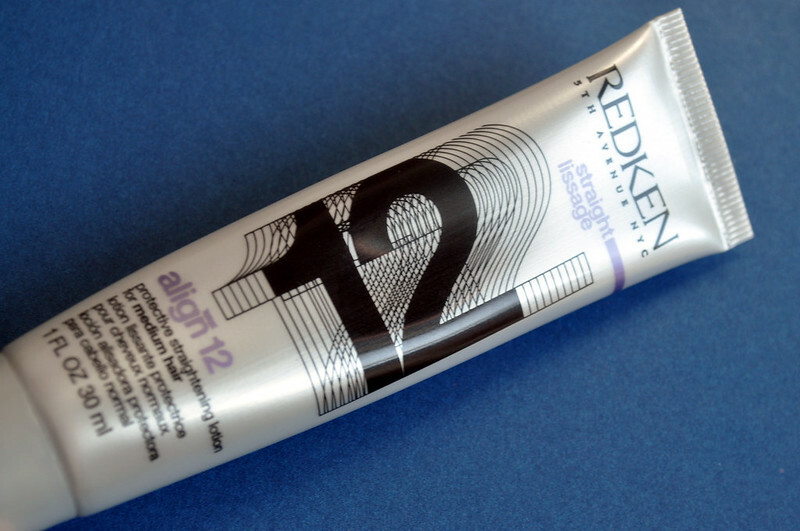 Redken Align 12 Protective Straightening Lotion - I've never used Redken products before so interested in how this works. It's very rare that I straighten my hair but this is meant to reduce frizz which is one of my main problems with my hair so I'm hoping it'll help with that even if I leave it natural or curl it. I Love ... 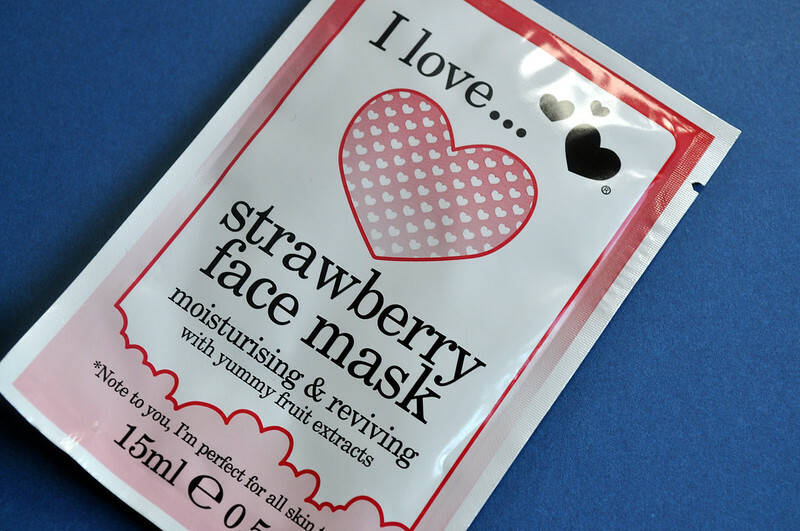 Strawberry Face Mask - I haven't opened this yet but I can already tell it's going to smell amazing. Again another brand I haven't tried any products from. This is a peel off mask so hoping it'll be easy to remove. The moisturising side sounds perfect for my dry skin. 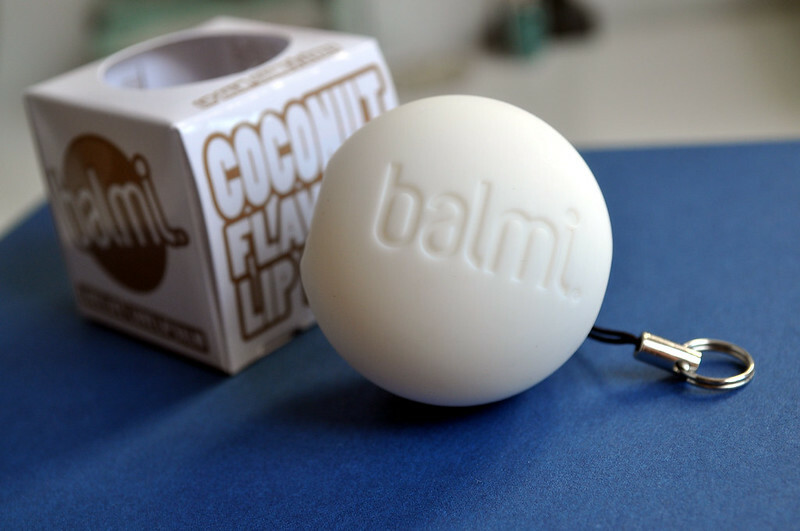 Balmi Coconut Lip Balm - These have just done the rounds in the blogging world as a UK equivalent to the EOS lip balm. I love the coconut scent and it feels great on the lips. It isn't as easy to open as the EOS but apart from that it's a great product. 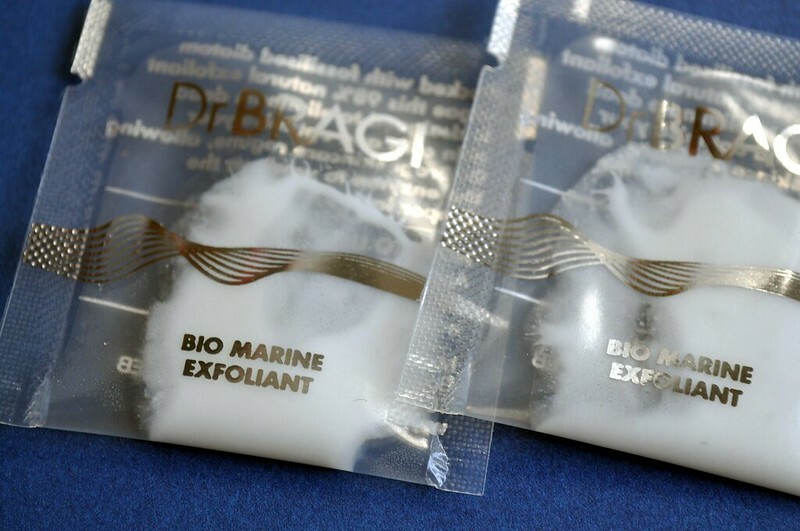 Dr Bragi Bio Marine Exfoliant - I have heard that this is quite a harsh product so I wont be using it on my face as my skin is very sensitive. Could be good for a hand or foot exfoliant though. 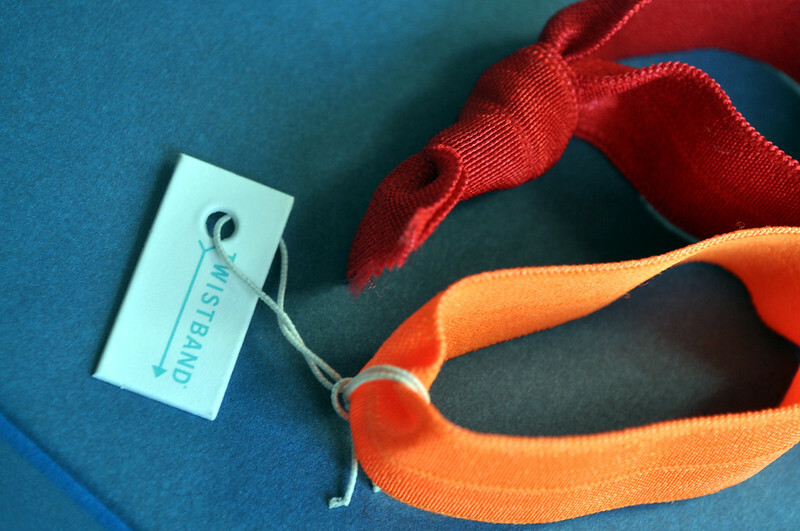 Twistband - These are meant to leave your hair kink free which I'm intrigued to see if it actually works!